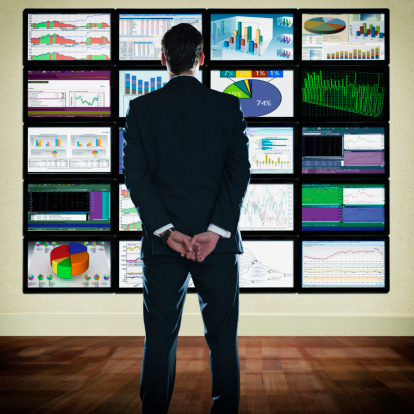 Don't get overwhelmed by terms like "big data." Just remember that the objective is using data to make better decisions, and if you are like most agencies, youve already done the hard part by moving to an electronic agency-management-system platform. Editor’s note: Brian S. Cohen is president and CEO of Pacific Specialty Insurance Company, based in Menlo Park, Calif.